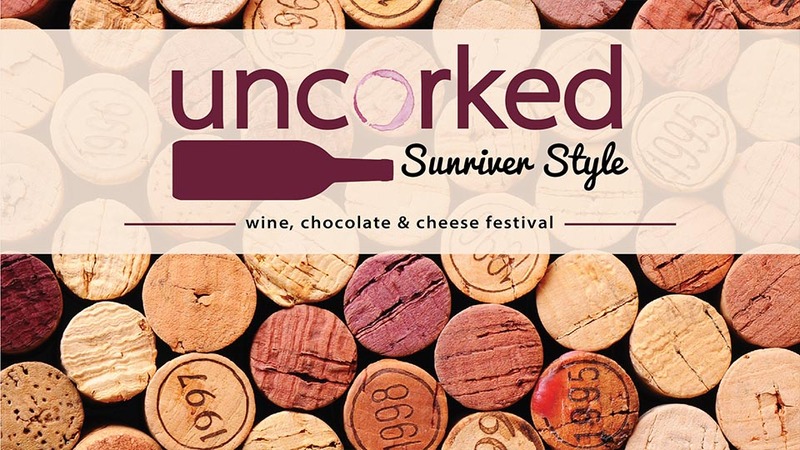 Uncorked Sunriver Style, is an annual two-day wine tasting event featuring more than a dozen Oregon wineries serving samples and selling wine by the glass, bottle and case. You can also savor decadent chocolate and cheese samplings while perusing over 30 vendors and listening to live music. 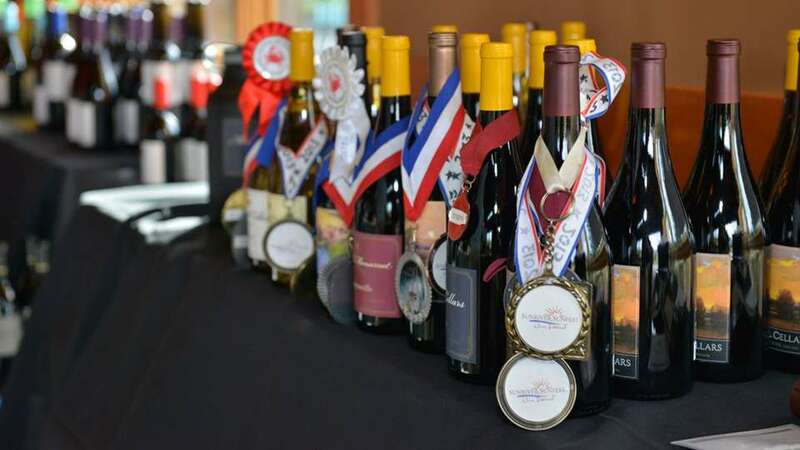 The event will also include wine pairing classes, good carts and music all weekend. Tickets include entry to both days, an uncorked stemless wine glass, a tasting token, classes, and live music. Additional tastings and bottles will be for sale by the vendor.